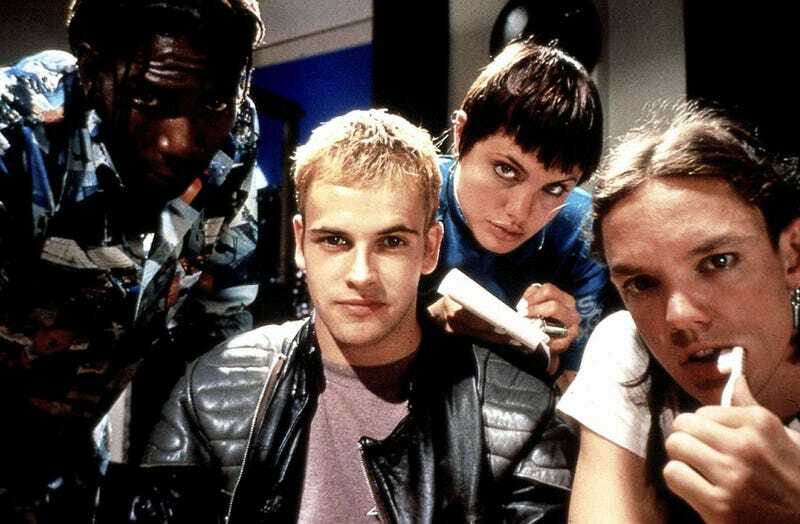 Syfy is diving back into the reality TV biz, and this time it's with a hackers show, naturally called Hackers. Honestly, we'd be more into a Hackers movie remake than a show about actual "hackers" but okay, sure. Why not? In a press release, Syfy announced that they would be teaming up with Relativity Television (who brought us all Catfish the show) to work on the unscripted series, which will "take viewers deep inside the shadowy and dangerous world of high-tech hackers for the very first time." How will they do that? By telling stories "ripped from the headlines" about real life hackers and the people who "tracked them down." The new series also boasts an "experiential 'hacking' scene that exposes what actually happens when a computer network is broken into – including what goes on inside the mind of the hacker." I don't now know what this means. Like a thought bubble? I could be into that. Either way, it's definitely timely, so let's see what happens. Also, we would like to suggest Jonny Lee Miller as a host.